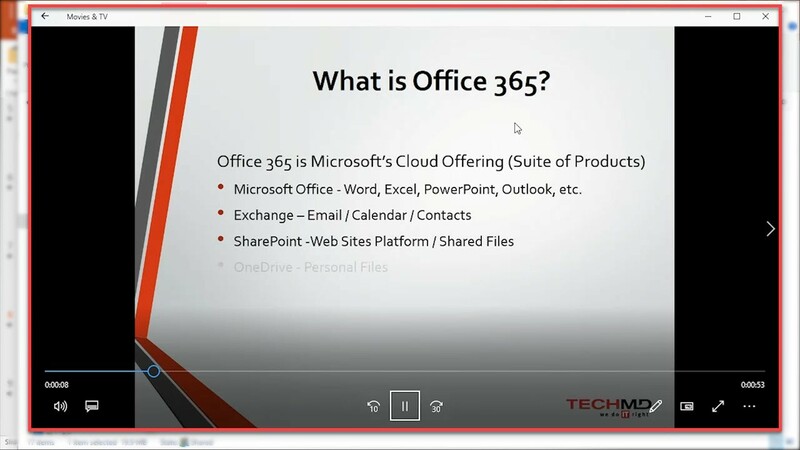 You’re probably accustomed to using Microsoft PowerPoint for presentations in meetings, conferences and other settings with people present. But what solution do you have for sharing those presentations with colleagues and contacts who aren’t around? 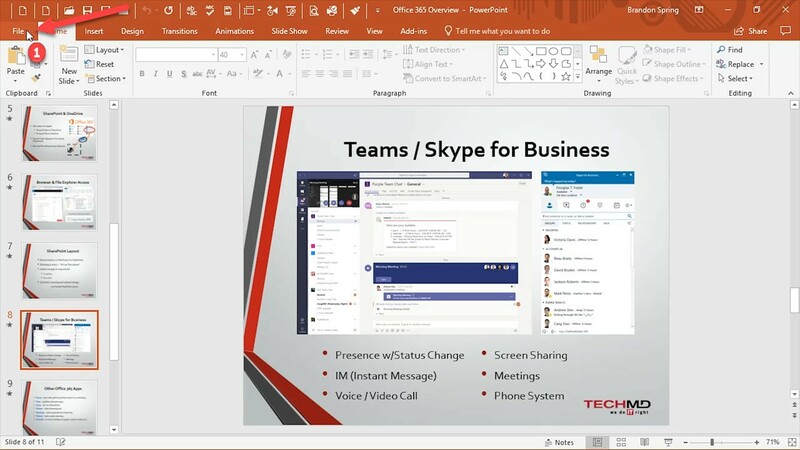 Luckily, PowerPoint gives you the option to turn any slideshow into a video that you can share with others. Let’s take a look! 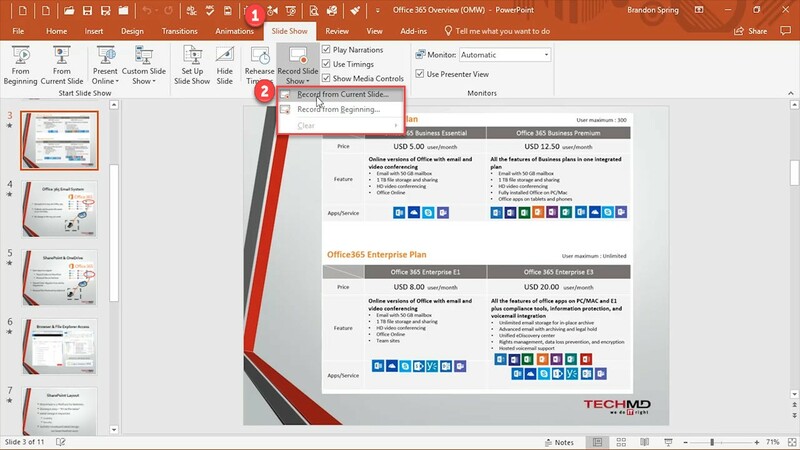 Slideshows are easy to make into videos inside PowerPoint without needing the skills of an experienced editor! 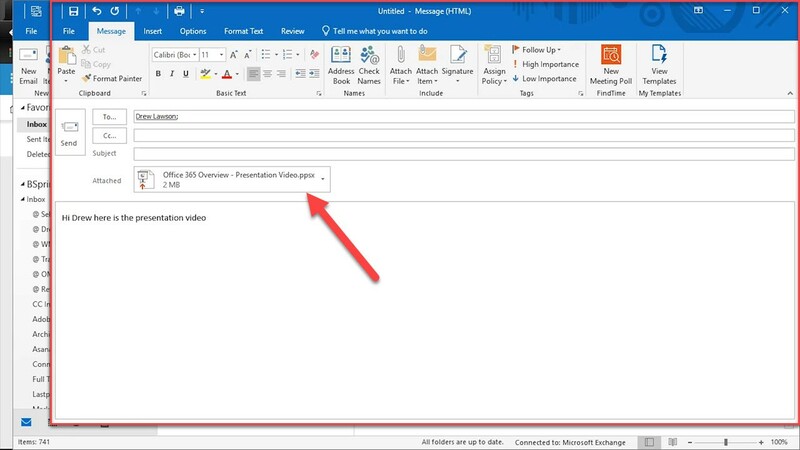 The first method is simple: first, open your finished presentation and click on File. 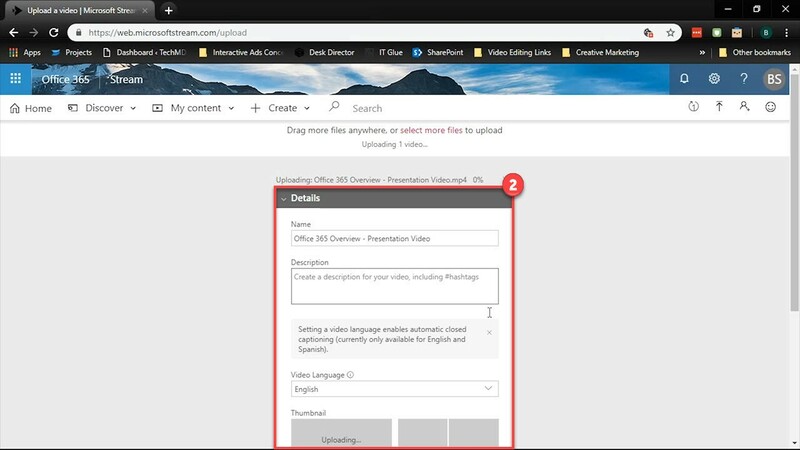 Click on Export and hit the “Create a video” button. 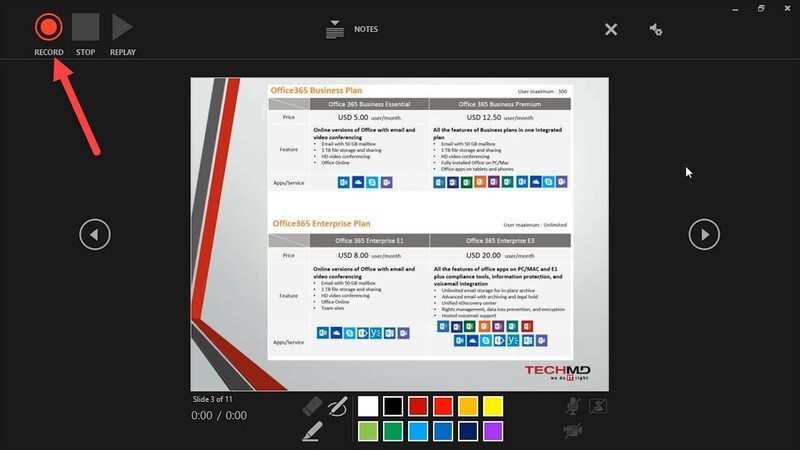 Then choose a video quality (1), set the duration of your slides (2) and export (3). 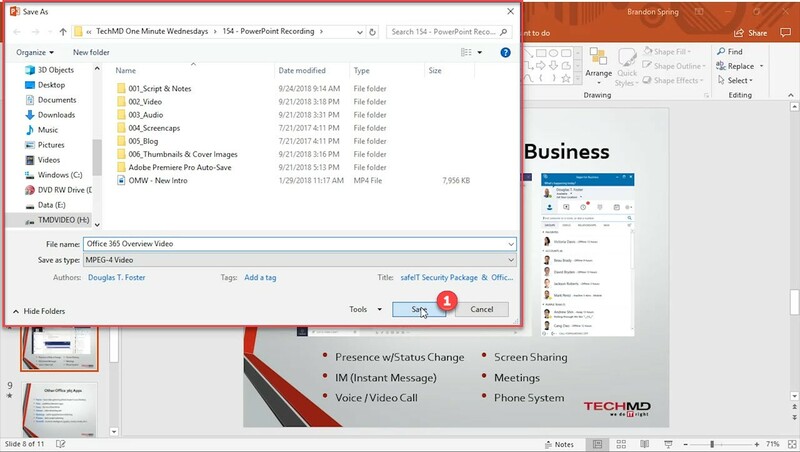 Save the video and the slideshow becomes a video file that you can immediately share with anyone. The second method is to record your own narration over the presentation. Here, the slides will move as you progress through the presentation at your own will. Go to the Slide Show tab and hit ‘Record Slide Show”. You have the option to record from the current or beginning slide. Once your choice is made, a recording window opens. You’ll find a recording tool bar with record, stop and replay buttons in the top left corner. 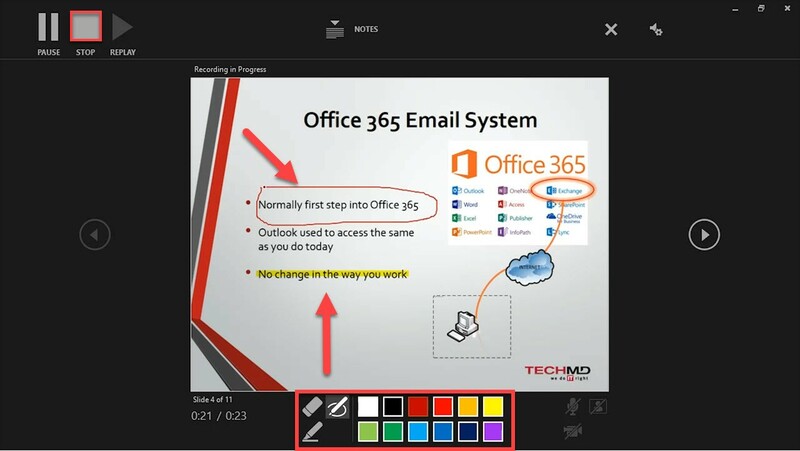 At the bottom of the page are tools that allow you to illustrate and highlight on the presentation however you like. Once your narration is done, hit the Stop button to finish recording. 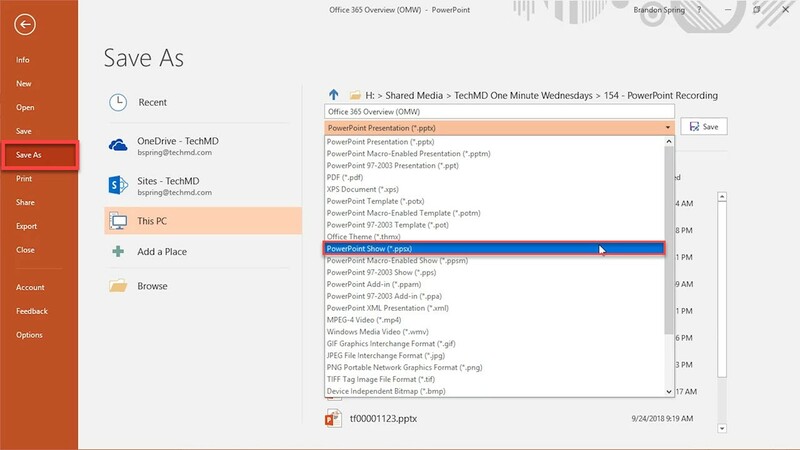 Head to File, Save As and select the PowerPoint Show file format. Now you’re finished! 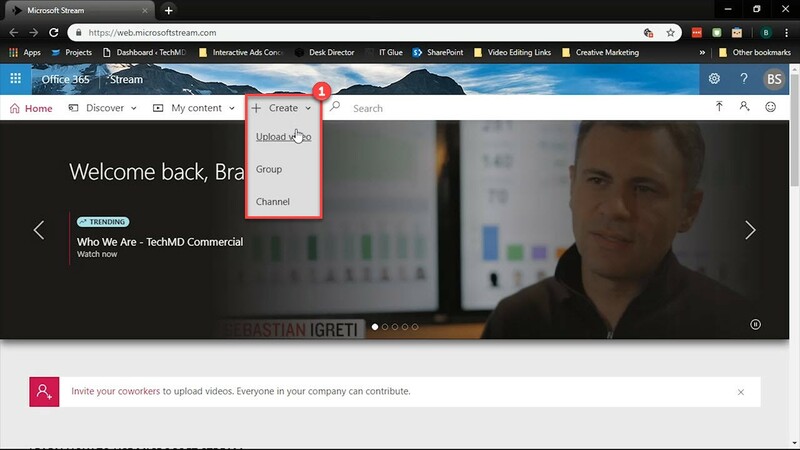 Now, whether through emailing or uploading onto Microsoft Stream in Office 365, you can distribute the video to viewers in and out of your organization! 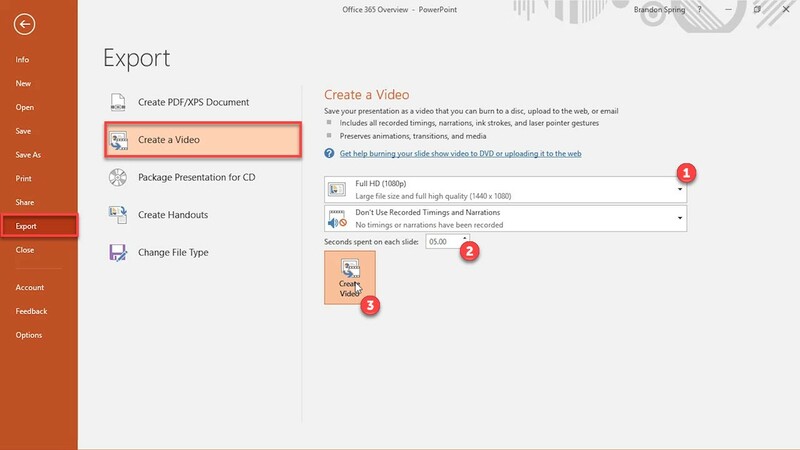 So that’s how you can transform your slideshows into videos in PowerPoint. Thanks for joining us and come back next week for more!